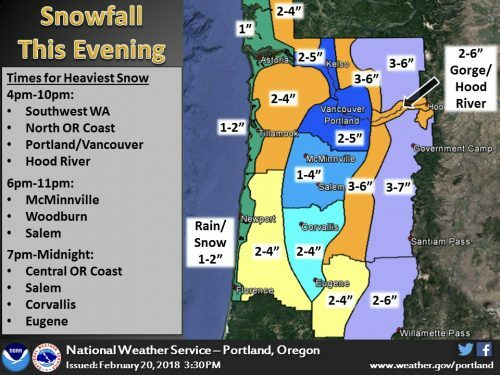 A winter weather warning is in effect for the Portland metro area on Tuesday February 20th, and snowfall is estimated to reach to 2-5 inches in height. Due to such weather change, please be minded there may be a 1-2 days delay for shipments that had already been sent out of the US warehouse, while we try our best to maintain the delivery of goods to arrive HK within 6 days after shipments are sent out. 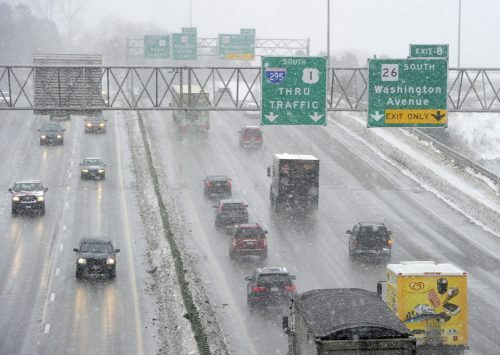 To protect the safety of our employees in Portland, they were advised to stay home until the snow passes. Therefore, please note that it will take an additional 1-2 days for shipment storage and delivery processing.